Beautifully upgraded 4 bedrooms/4 baths with a stunning water falls and swimming pool Home located in the Vantage Pointe community. 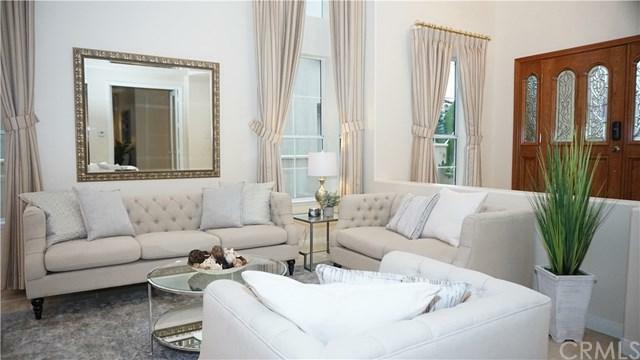 As you enter the house, you will be greeted with a bright and airy two story height ceiling living room which opens into a formal dining room. 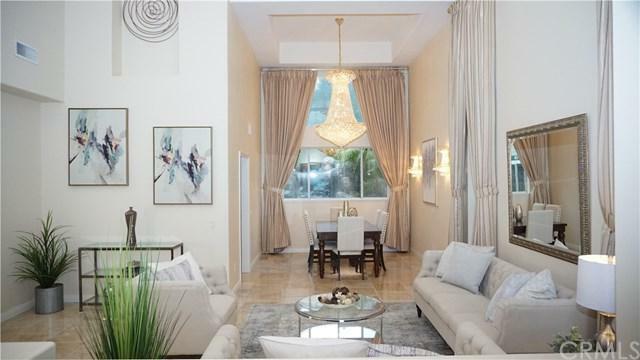 You will be stunned by a sparking crystal chandelier and lead to an amazing view thru the dining room windows. Kitchen has upgraded cabinets, granite counter tops, stainless steel appliance & refrigerator, center island, plus a breakfast nook. Family room has beautiful fireplace and built in cabinets. 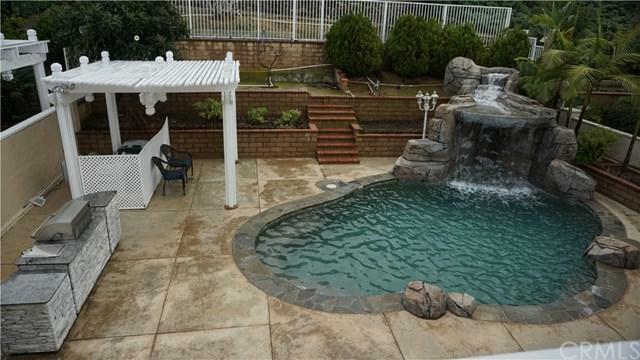 This serene pool/water fall can also be seen from the kitchen, family room, master bedroom and balcony. One Bedroom and remodeled bathroom on the main floor. Spacious laundry room has plenty of upper cabinets. Beautiful travertine tile flooring thru out the main floor. On the 2nd floor, Masters suite has a fireplace, sitting area, Remodeled Master bathroom has separated shower and tub, spacious closet and dressing area. 2 bedrooms have remodeled it's own en-suite bathroom attached. 3 Car garage. 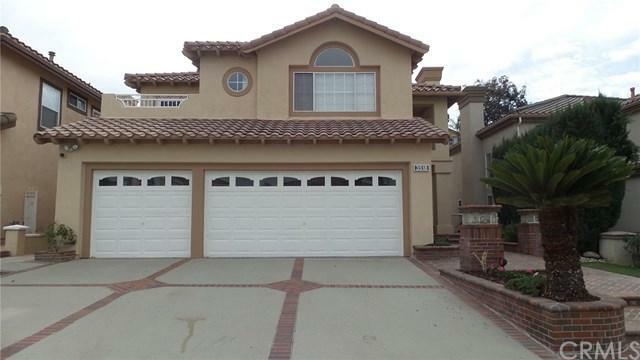 Located near Rowland Heights community center, Pathfinder regional park and Hiking trails nearby. Close to Restaurants, shops, and easy access to freeway 60 & 57. Don+GGt miss out; come see this home; won+GGt last!